Until now, ordering a take-away has been something relatively unheard of in France, a country that for centuries has revelled in epicurean excellence and knowledge of home cooking. So when serial restaurateur Charles Compagnon and chef Adrien Bouchard embarked upon their new venture, Chaud Chaud Chaud, it was something of a curiosity on the Parisian food scene. Chaud Chaud Chaud offers gastronomic wonders at bistro prices along with a sommelier-curated wine list. 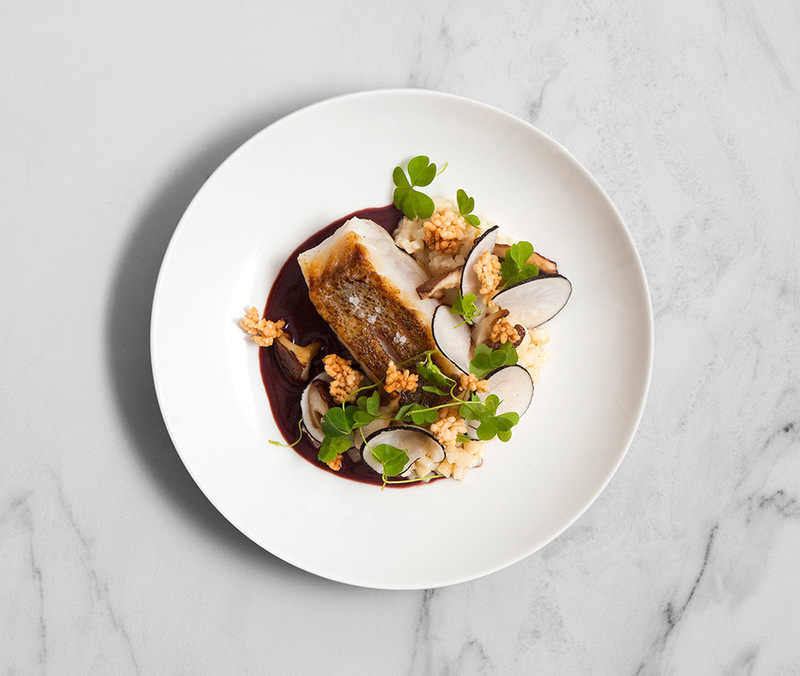 With food at your door in just 20 minutes, the service caters to any Parisian who doesn’t want the fuss of eating out nor has the energy to come home and rustle up dîner chez soi. The chefs work closely with French producers to provide the best seasonal produce and create a regularly-changing menu that they describe as néo-bistrot. Both technically impressive dishes and sharing platters of charcuterie, cheese and mezze appear on the menu, encouraging a more relaxed style of dining. Compagnon has worked with restaurants for 20 years and has three Parisian establishments to his name (L’Office, Le Richer and 52 Faubourg Saint-Denis) and Bouchard has worked in the kitchens of both Michel Roth at the Ritz and Christian le Squer at Pavillon Ledoyen. It is this experience and expertise that has enabled the co-owners to provide the finest quality of service and product, seven days a week. Attention to detail is reflected throughout all aspects of the business, including the branding. The monochrome design was developed by Bouchard and Compagnon’s partner, German/Danish designer Gesa Hansen; the resulting packaging is stylish, functional and recyclable. So whether it is a brunch with family or a dinner party with friends, Chaud Chaud Chaud has the solution. Orders up!